Donna's Delights: First Friday Indie Market 2014 season begins. 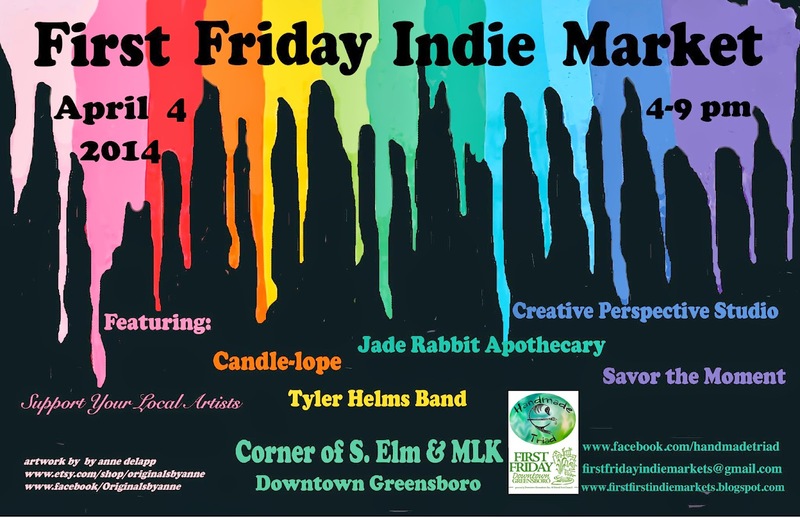 First Friday Indie Market 2014 season begins. Spring has sprung so come out and join the fun!